Preplanning your arrangements can relieve a lot of stress off of your family. Our advanced planning counselors will guide you through every step of the process. Interested in cremation? 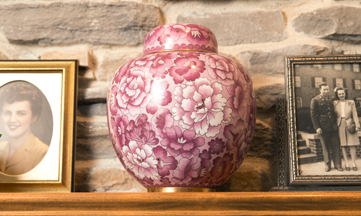 At Cavanagh Family Funeral Homes, we have several dignified cremation options to accommodate all personal wishes and budgets. 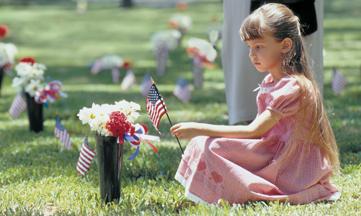 When choosing a final resting place, there are multiple factors to take into account. Whether you prefer cremation or traditional burial, we will help you find the best option. For over 100 years, our family owned funeral home has been serving families of Delaware Valley. They’ve trusted us to take care of their loved ones as if they were our own. Take a look into our past and see for yourselves. William J. "Bill" Rogers, Jr.